An ancient therapy that helps clear toxins and return your body to a natural balance. 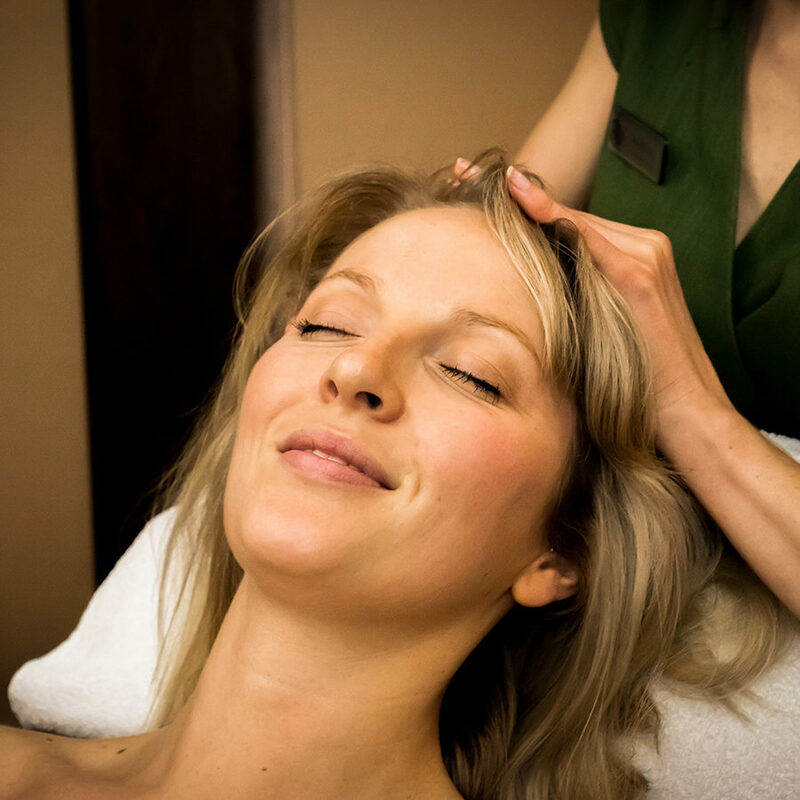 With gentle massage to your upper back, neck, shoulders, face and scalp, plus targeting your meridian energy lines. This relaxing treatment stimulates circulation and lymphatic drainage. An age-old ritual to naturally harmonise and rebalance by gently applying pressure to your feet to encourage reflexes across corresponding areas of your body. Working to return your body to homoeostasis and flush toxins through your lymphatic system.